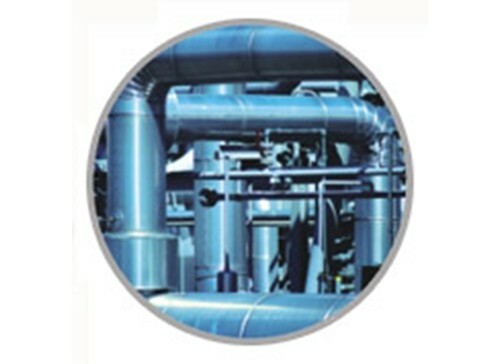 LETBOND® oil field sealing is widely applied in sealing and locking drawing-oil pole and Fasteners in oil well. Non-corrosive. Good chemical resistance. Gap fill up to 0.15mm. Medium strength, medium viscosity, excellent chemical resistant, no corrosion removable Easily. Sealing and locking drawing oil pole and fasteners in oil field. High strength, medium viscosity, excellent chemical resistant, no corrosion. Removable easily. Locking and sealing drawing-oil pole and fasteners in oil well from 1,500 to 3,000 meters deep. Super high strength, medium viscosity, excellent chemical resistant, no corrosion. sealing and locking drawing oil pole and fasteners in oil well from 1,500 to 3,000 meters deep. Anaerobic. High strength, medium viscosity, chemical resistant, no corrosion gap fill 0.15mm, Sealing and locking drawing oil pole and fasteners in oil well from 1,500 to 3,000 meters deep. High strength, high viscosity, high temperature resistant 230℃,excellent chemical sealing and Locking drawing oil pole and fasteners in oil well from 1,500 to 3,000meters deep.